In January 2014 an anonymous sponsor sent almost 7.000.000 Thai Bath, which we can invest for urgent projects for the children. 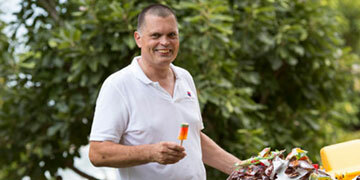 Within the year we got some more donations, which gave us the possibility to invest over 8 Mio THB. In January we worked out the investment plan followed by hard renovations between February and Mai. 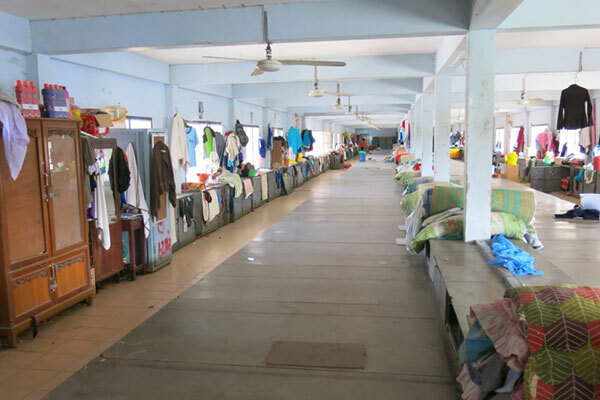 For the first phase of the renovation we spent a budget of 3,628 Mio THB for Boys House 1. 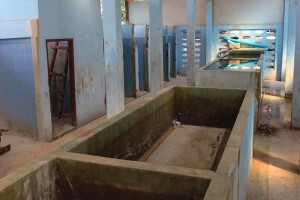 Immediately support with a constructor, to rebuild and renovate one of the boy’s toilet and washroom. 150 kids have inhuman and unhygienic conditions in one washroom, were the temple did not have enough money to renovate it by themselves. Renovation of the boy’s bedrooms (in total 240 sleeping places), including wardrobes and mattresses at Boys House 1. 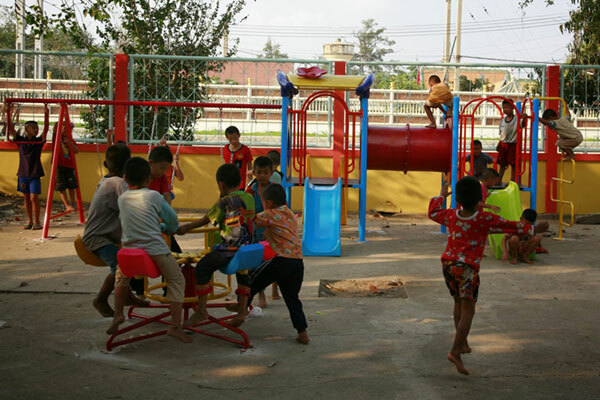 As we saved some money with free support of some suppliers, we also could built a kids playground for the youngsters (3-5 years), as they had no open air playground with slides and slings. 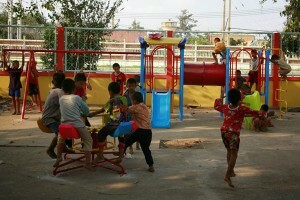 The new playground was installed on 15th February and you can see a big smile in the children’s faces. Total investment over 400.000 THB. The second phase as the installation of new hygiene standards.We spoke with Kärcher in Thailand and ordered high tech machines, which will help the children to keep toilets, washing areas and floors clean. The Kärcher equipment was delivered on 15th February. 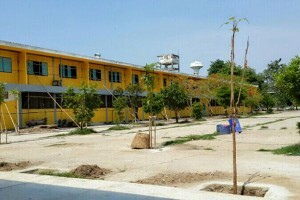 Total investment with 1 year education: 395.000 THB. We finished with Boys House 1 on 19. February. All work was done inside and outside. Next step was the renovation of the Boys House 2, which was not in a much better condition than Boys House 1. 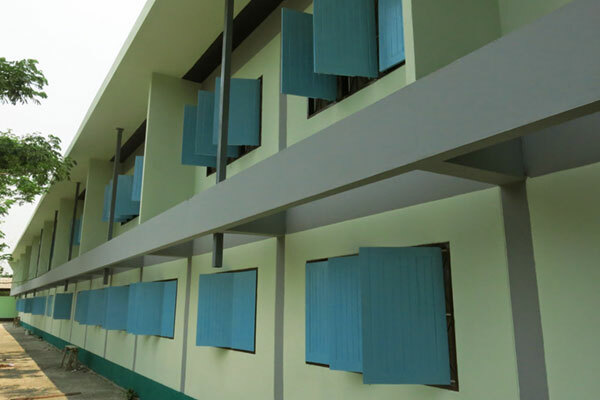 We still had enough budget to invest in the full outside renovation and new beds and furniture for 160 kids. Their start in a better life. Reopening was on 17. Mai 2014. 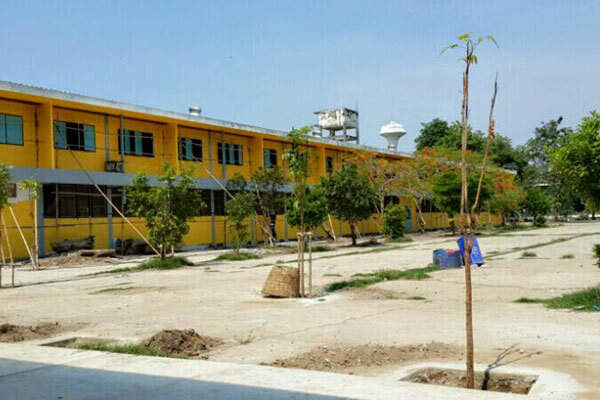 Total investment: 2,700 Mio THB.